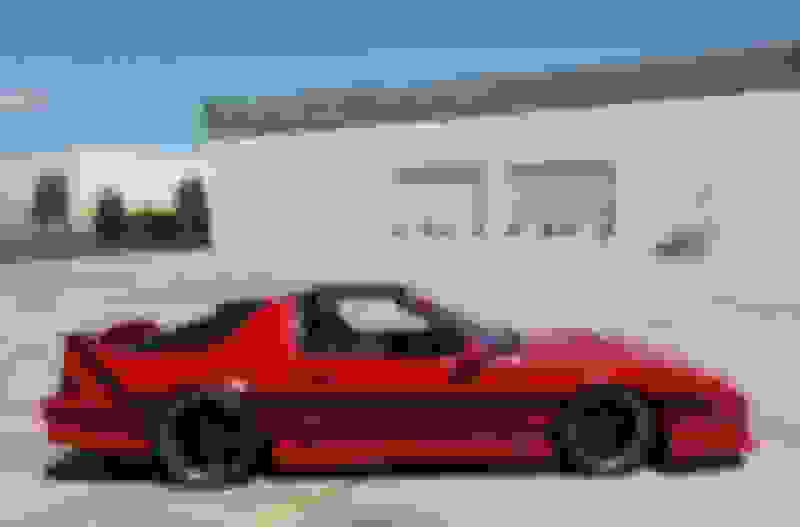 This thread is a Nomination Thread to nominate cars that will compete for this month's Car of the Month honor. 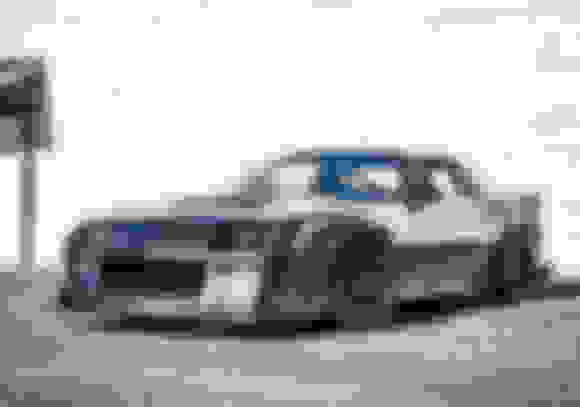 The 12 (or less) most popularly nominated cars will be compiled into a *Voting Thread* in a couple of weeks. If you do not nominate a member's car for COTM, you can still second or third (fourth, fifth, so on) someone else's nomination. Cars must have at least a second nomination in order to make the Voting Thread. Do not nominate your own car. Your car must be nominated by another TGO Member. Do not ask your wife, husband, friends, extended family, etc. to register as TGO Members for the purpose of nominating your car. Do not nominate more than one car. Do not use multiple member accounts to nominate your own car or to nominate multiple cars. This is not a picture thread. Post only one (1) good photo of the car you wish to nominate. Do not use unrealistic, overly-processed images. You must post a picture with your nomination. 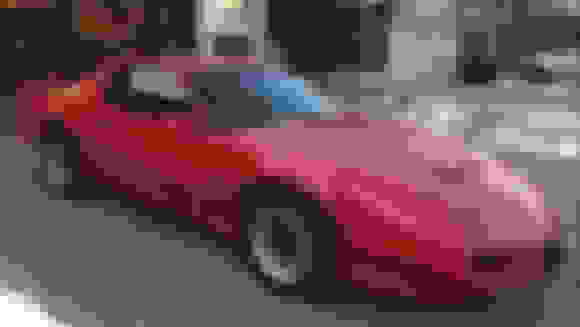 This must be a full-sized picture (or at the very least, a pic or thumb that enlarges into a full-sized picture when you click on it). Correctly identify the user name of the member who you nominate. [This includes capitalization and spacing]. 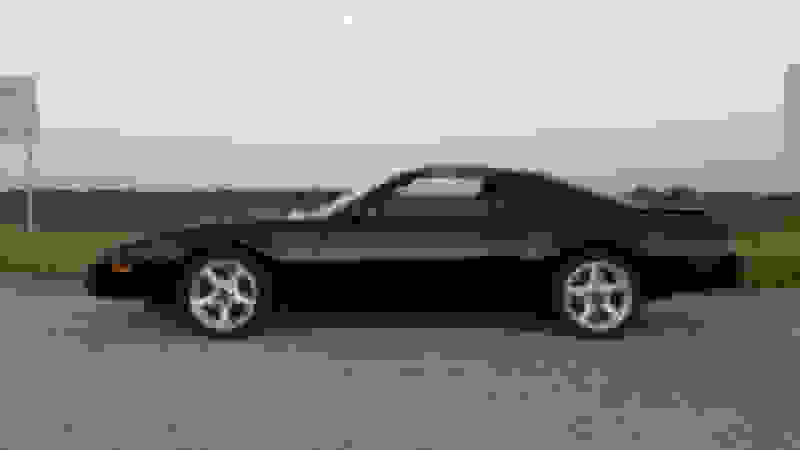 Correctly identify the year and model/trim of the car you nominate. Do not nominate cars that are not in a high quality, finished state. And if you are nominated, please DO go out and take an abundance of good quality photos of your ride (multiple angles, interior, engine) and make them publicly accessible (for example via a photo album in your public profile or some sort of hyperlink to your photo album). 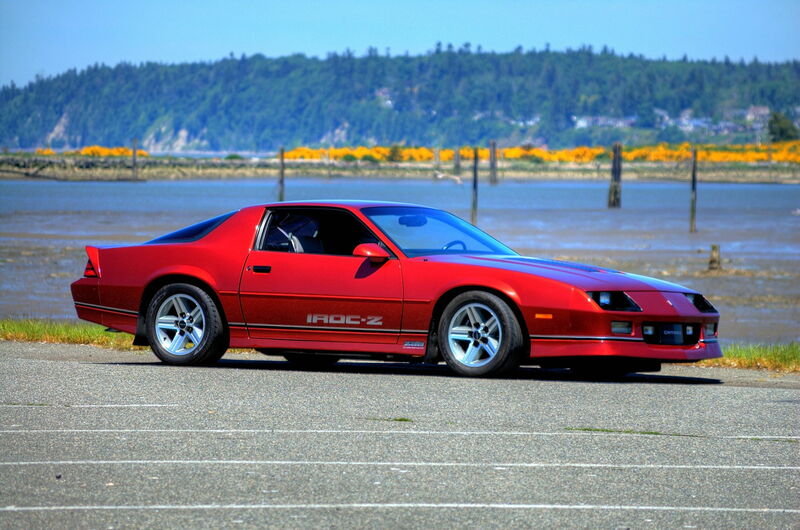 Any very high quality, finished, stock or modified 1982-92 Camaro or Firebird. 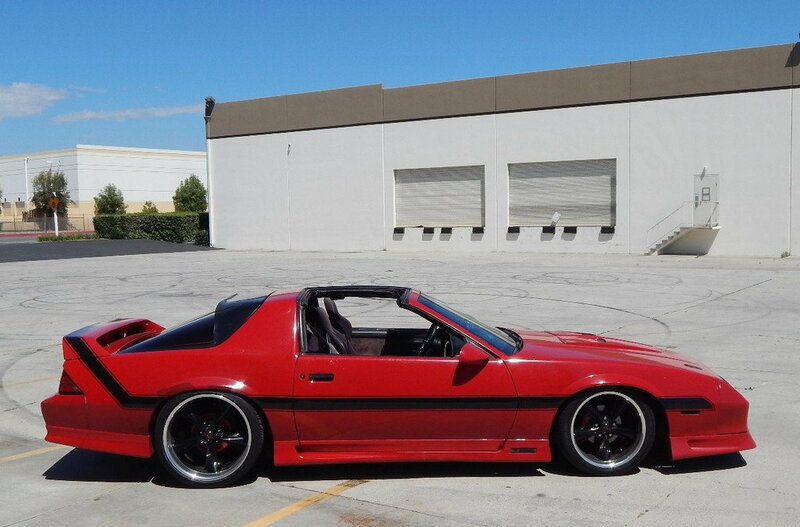 Its worth noting that there are a lot of very nice Third Gens in the "Pics of your garage set ups thread". Last edited by BizJetTech; 12-06-2018 at 09:17 PM. 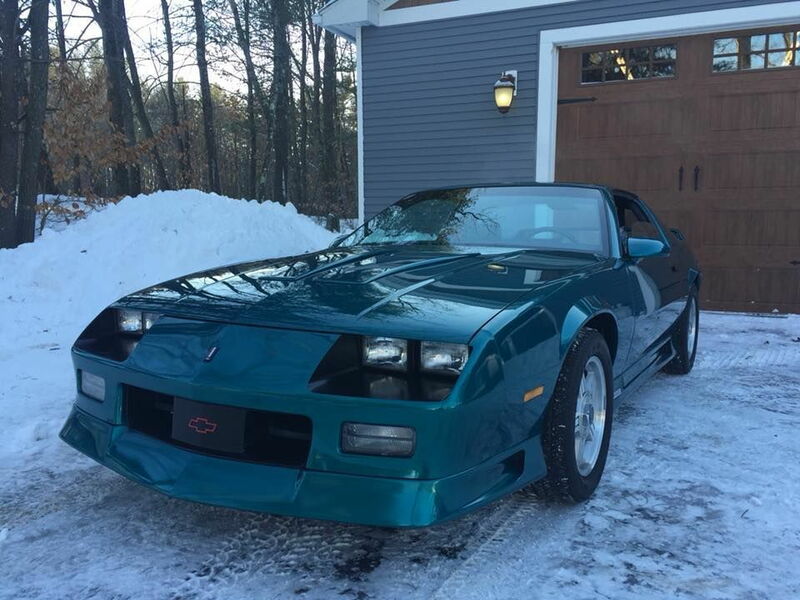 That Teal Z28 is a good one.. This is the kind of IROC I’d want to get next.. It has it all..
Last edited by 88IROCvertZ; 12-07-2018 at 08:24 AM. I nominate morrow with his 92 Camaro widebody. It's been a while since his last nomination in 2017 and I'd like to see another go at it. Dave, I have read the rules and would like to know that if I "Second" someone can I still put a different car up for nomination? 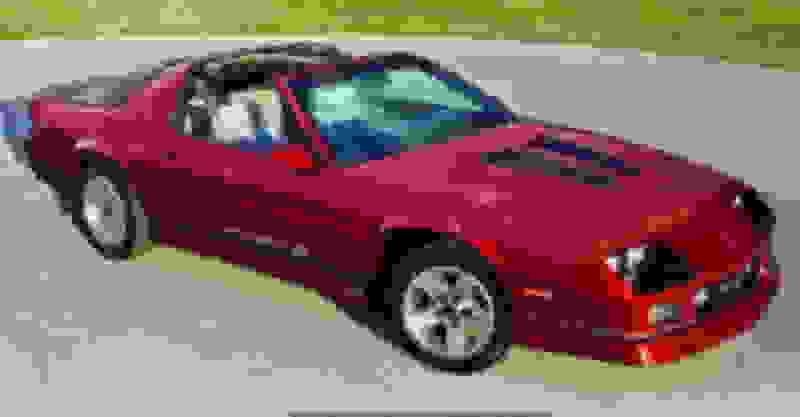 I would like to nominate Meen Z28 and his 1992 air ride Camaro. looks good from here. I’ll 2nd that. Now that is proper car! WOW! Indeed.. looking forward to the presentation and more pics on that one in the voting thread! I almost nominated this one myself.......now I will be torn if they both respond. I will second 87350IROC. Nice car!